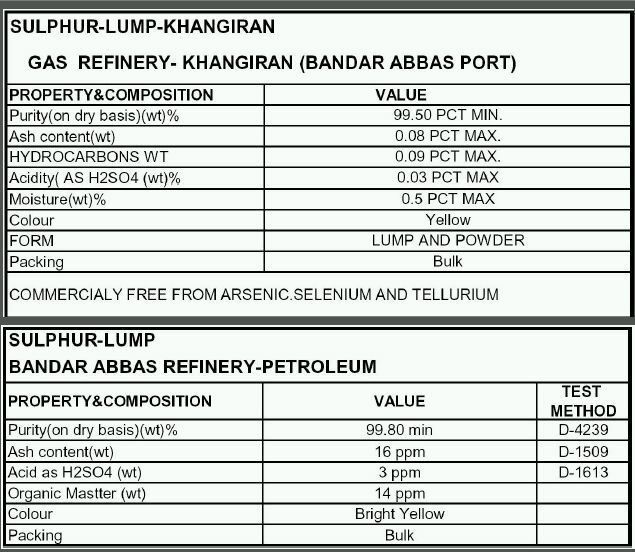 We have a reputation for supplying the best quality Sulphur Lumps in the market at affordable rates. 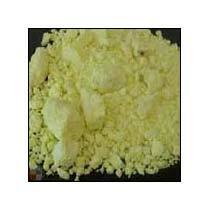 Sulphur is a component that finds a wide range of uses in different applications. Our client base includes customers from different parts of the country. Our Sulphur Lumps are known for their unmatched quality and good packaging that enables transportation without any damage to the goods. All Rights Reserved. Barsa Co. Ltd.